iPad is the most popular tablet all over the world. Millions of users are enjoying music, playling games, and reading books with it. The tablet brings users a wide range of choices for their daily life, and they can take advantage of the tablet for different uses. Thanks to the large screen of iPad, you are able to enjoy pictures you have taken with the iPad camera. However, the storage space of iPad is limited, and you may have to delete photos regularly to free up the storage space, which will cause the loss of the precious photos in your iPad. Therefore, a great idea is to transfer pictures from iPad to PC. This allows you to back up your important photos on your PC and free up some valuable space on your iPad in the process. There are several ways on how to do this. The most enticing method is using dr.fone - Transfer (iOS) - Phone Manager & Transfer program. 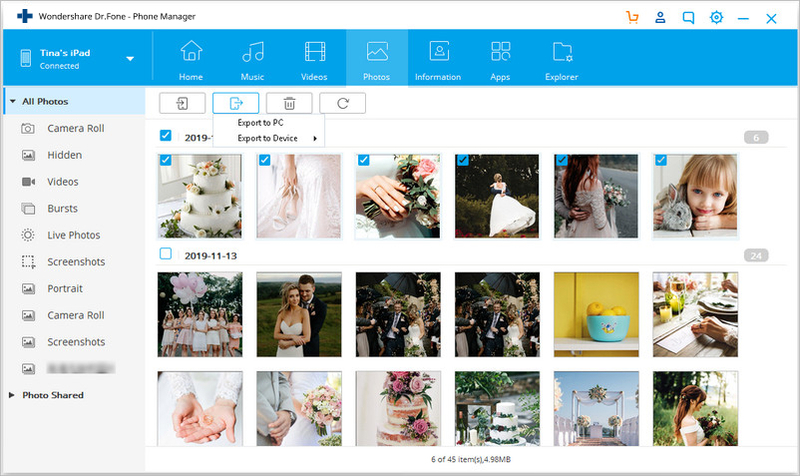 We will also introduce you with transferring photos via iTunes and Photo Transfer App, as well as Google Drive and e-mail, which have certain limits when it comes to file sizes for transfer. There are many pieces of software out there with high quality that can offer you the option to transfer pictures from iPhone/iPad to PC, while you will definitely want an extraordinary program that provides you a lot of features and enables you to perform all the actions you might want with one tool. This is why dr.fone - Transfer (iOS) is highly recommended, which gives you the option to manage all the files on your iPad with ease. The following guide will show you how to transfer photos from iPad to PC. Start dr.fone on your computer and select Transfer. Then connect iPad to computer with the USB cable, and the program will automatically detect your device. Choose Photos category at the top middle of the software window, and the albums will show up in the left sidebar. Select the photos you need and click Export button, then choose Export to PC in the drop-down menu. Choose a target on your computer to save the photos and click Save to start transferring photos from iPad to computer. Speaking of the photos you take with iPad camera, you can easily transfer them to computer with the USB cable. The following guide will show you how to do that. Step 1. 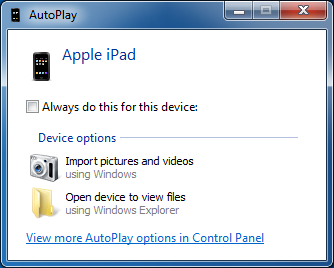 Connect your iPad to computer with the USB cable, and the AutoPlay window will pop up. Step 2. Click Import pictures and videos in the pop-up dialog, and then then program will import photos and videos into your computer. You can find the imported photos when the process finishes. Another interesting answer to how do I transfer photos from iPad to PC is moving all the iPad photos via Photo Transfer App. Before starting with the process, you need to make sure you have installed Photo Transfer App on both your iPad and your computer. Also, your PC and your iPad must be connected to the same Wi-Fi network, otherwise the process won't work. Step 1. Open Photo Transfer App on your iPad. Click Send. Step 2. Select the target location, in this case is the Windows computer. Step 3. 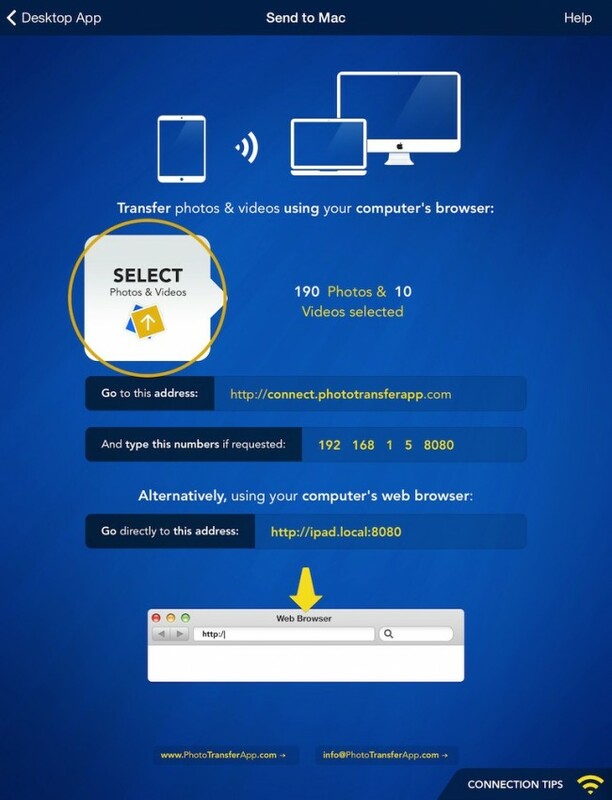 Use Select to choose the photos you want to transfer in your iPad. Step 4. 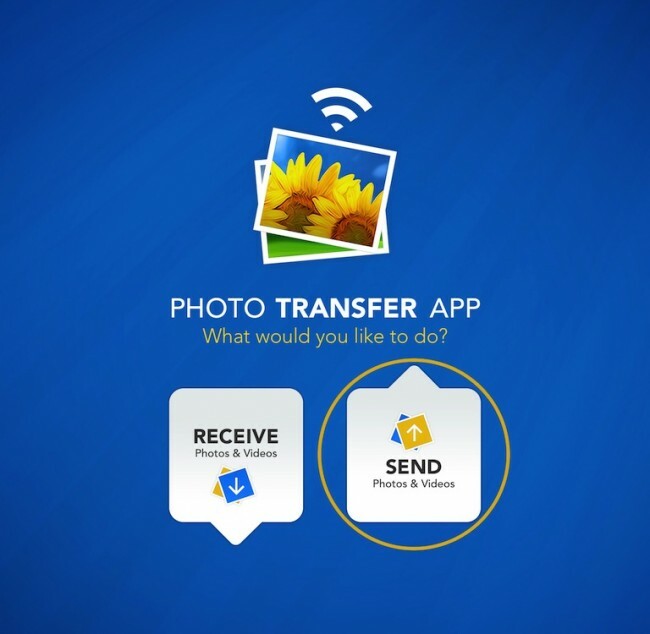 Run your Photo Transfer App on PC and download the files. Alternatively, you can use your web browser to connect to your iPad using the address given by the app and download the pictures from there. 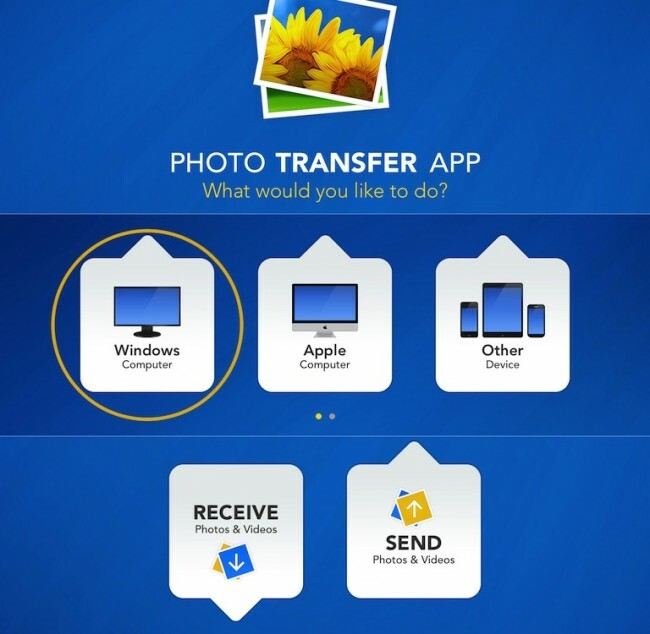 With the Photo Transfer App, how to transfer pictures from iPad to PC won't be a problem anymore. Google Drive is an extremely handy cloud storage, which offers you 15 GB for free to keep any type of files you want. As you can see, there is a limit when it comes to the file size you can transfer, but it is pretty big. So it shouldn't be a problem for you to transfer all the desired photos to your computer by Google Drive. Before starting this step-by-step instruction, make sure of two things - the first one is that you have registered a Google account (you probably have it already), and the other is that you have Google Drive app installed on your iPad. The app is free and you can download it from your App Store. Step 1. 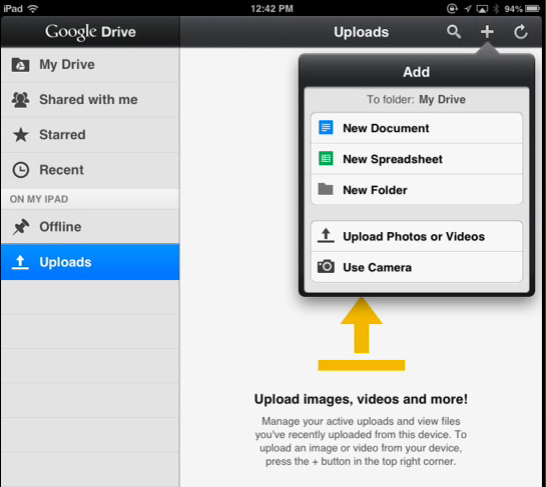 Start Google Drive app on your iPad. Then you will notice a "+" button in the upper right corner. Step 2. Next, pick Upload Photos or Videos, and then choose Camera roll. Here you will have the option of choosing the photos you want to upload. Step 3. 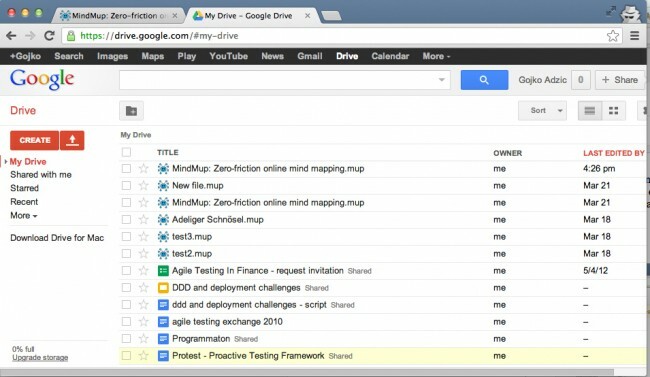 Go to your computer and use a web browser software to access your Google Drive and find your file. If you are not keen about using any kind of software, you can transfer your photos to PC by sending it via your mail account. This method basically means that you need to send a mail to yourself with the photos attached in it, but since majority of mail servers come with strict restrictions when it comes to attachment size, this option is good only if you are transferring a couple of photos, otherwise, you should go for some of the previous method we have recommended. 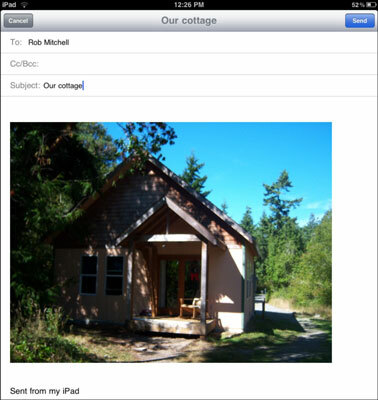 Let's take a look at how to transfer photos from iPad to PC by using Email. Step 1. 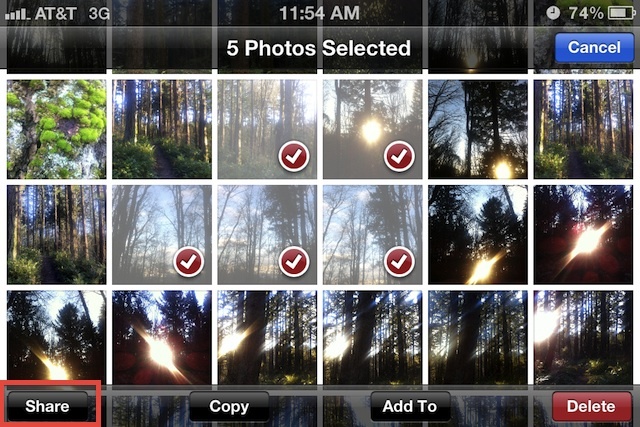 Enter Camera Roll on your iPad and then select the photos you wish to transfer. Once you select them, find the Share button and tap it. Step 2. 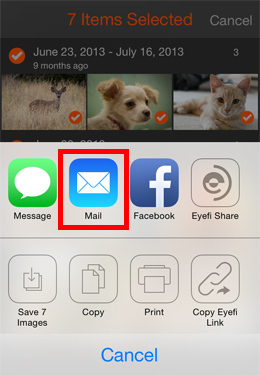 Among the following options, choose the option to share via mail. Step 3. Choose the desired e-mail address you want to send the files to. You can choose your own email to get these photos. When you get the photos in your mailbox, you are able to save these photos to your computer. Now we have done with all the five methods to transfer photos from iPad to computer, and we hope that these methods can bring you a little help when you want to save the photos in your PC. Transferring Photos from iPad to PC is not difficult anymore.This post will introduce you the 5 best ways to you.Find our the best for you! 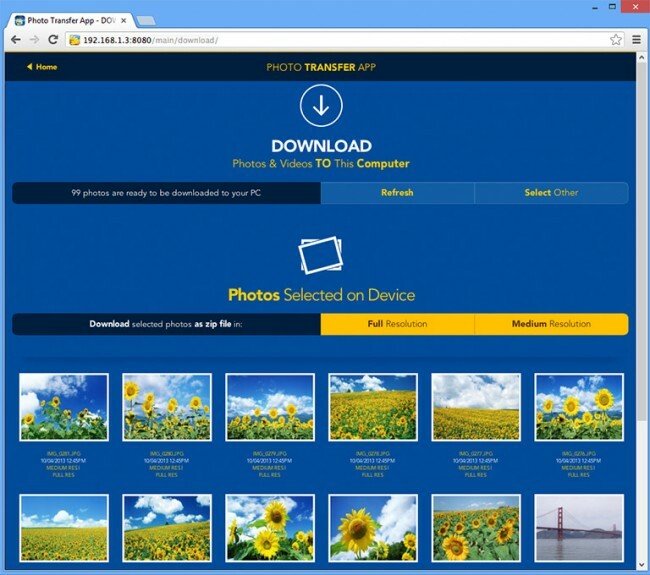 Want to transfer files from PC/Laptop to iPad? 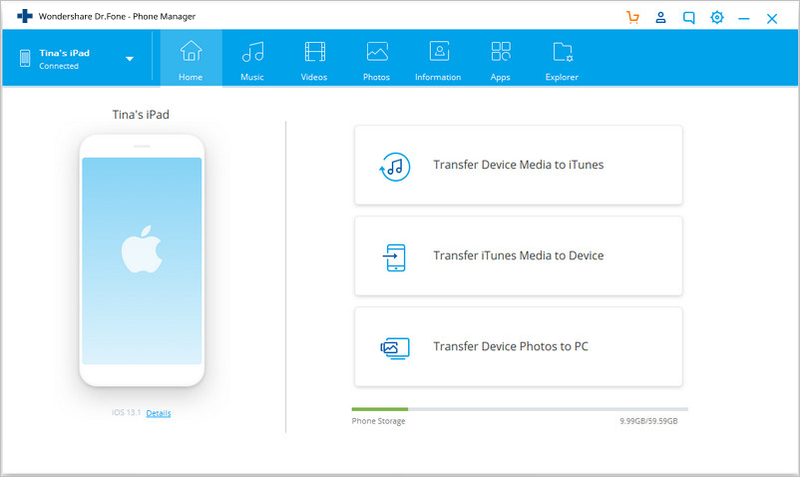 This guide will show you ways to transfer photos, songs, contacts, music, etc from PC to iPad. Do you want to know how can you easily sync iPhone to iPad? Then here is the guide that will cover all aspects of syncing iOS devices. You are allowed to transfer music from iPad to iPad with iTunes. But it is not easy as you thought. Transfer songs from iPad to iPad with ease check here! Do you only know one solution to transfer notes from iPad to computer? Let me tell you more to transfer notes.It is easy but I will give you more! This post introduces how to transfer videos to iPad without iTunes. The solution we're gonna show you will help you sync videos to iPad within short time. 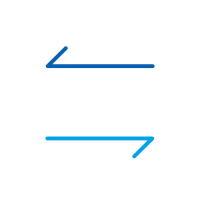 This post introduces 3 methods to transfer PDF from iPad to PC. The mentioned methods are all helpful for transferring PDF from your iPad to computer. This article will tell you the top 10 iPad photo transfer apps as well as the solution for iPhone. Choose the best one for you to transfer iPad photos.